The following link is not downloadable. Kindly make arrangements for the same. 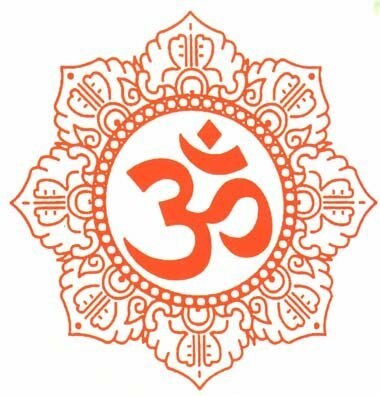 Did Adi Sankaracharya refer Higalaj & Shivarkaray Shakthipeedams? Which are the Shakthipeedams beyond the boundary of India? Kind reply is anticipated.